The Promenade at University Place is now open! 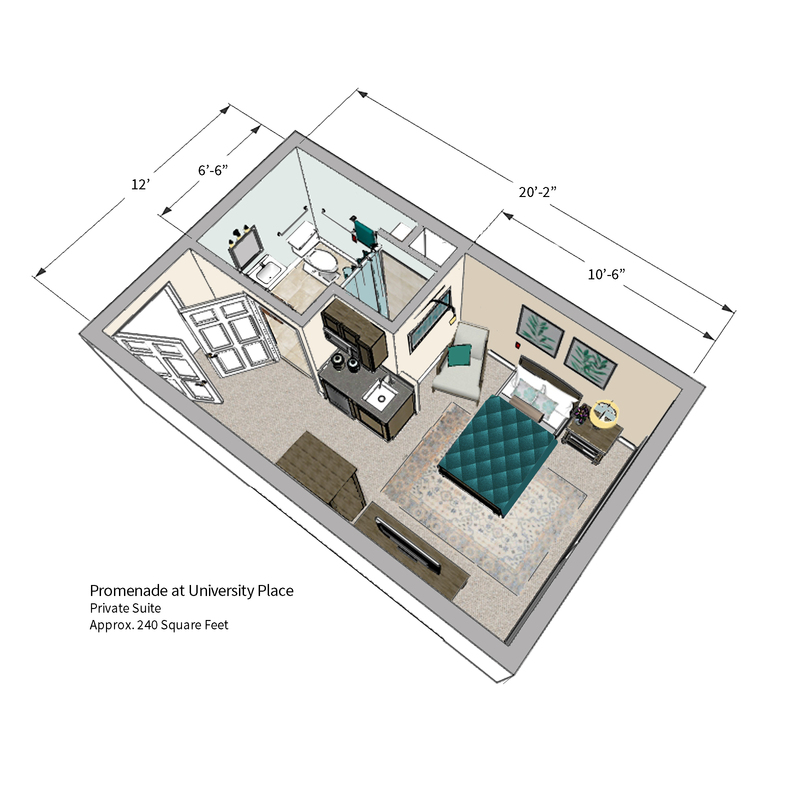 The Promenade at University Place is where the warmth and comfort of home blends with modern conveniences, setting the standard for excellence in assisted living. For additional information, or to be placed on our WAIT LIST, please enter your information here. 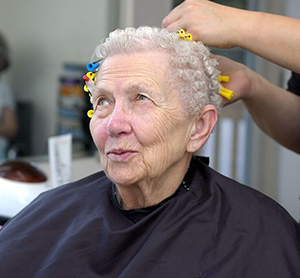 We offer the finest in personal care services, stylish private suites, as well as enhanced personal care, and distinguished memory care for those with more specialized needs. With elegant furnishings, beautifully landscaped grounds, and a highly skilled 24-hour staff, we will make you feel right at home from your very first visit. Our staff provides compassionate service based on each resident’s individual needs. We are ideally located across from the campus of the University of Albany within the Town of Guilderland. Our community sits in the heart of New York State’s historic capital, neighboring historical districts, cultural activities, and exceptional dining and shopping options at the Crossgates Mall. We’re also just a short drive from the NY State Museum, Schuyler Mansion and the Palace Theater. The Promenade offers an impressive residence for seniors who wish to enjoy an active lifestyle with all the comforts of home — a place for seniors to thrive in a four-season climate. 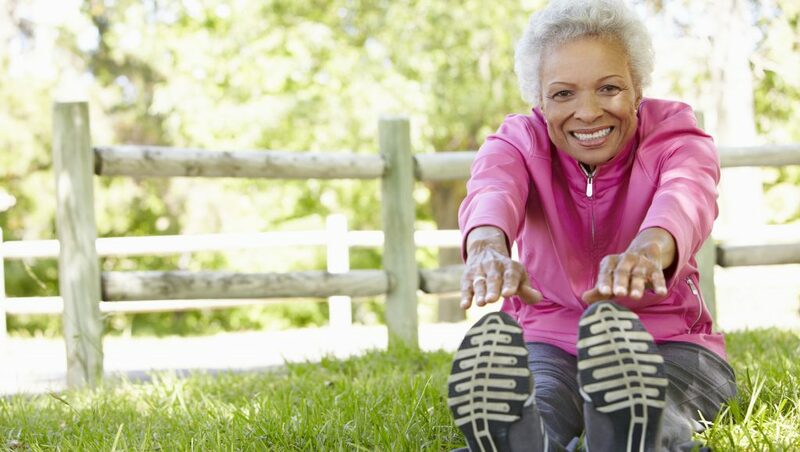 The Promenade pairs an energizing lifestyle with first-rate quality of care. Enjoy a stroll in our placid enclosed courtyard, activities with our trained staff, and exhilarating interactions with other residents. At the Promenade, we take the unique needs of our seniors into consideration— financial, medical, and otherwise. Our Medicaid-funded Assisted Living Program (ALP) ensures that our seniors receive the quality of care they deserve, regardless of their ability to pay. All of our residents can rest assured that they may qualify for the program, and need not look for other accommodations, should they someday lack the means to pay privately for their care. The Promenade University Place is one of the few Assisted Living Residences in the Capital Region that is licensed by New York State to accept residents under the Medicaid funded Assisted Living Program. In order to qualify for an ALP, one must satisfy certain financial and medical criteria. The availability of ALP beds is limited; therefore it may not be available to all eligible individuals. Call today to learn more about the process and eligibility to participate in our Assisted Living Program. We want your loved one to remain in the place they call home, regardless of cost! The Promenade is certified by the New York State Department of Health as an Enhanced Assisted Living Residence, which enables us to admit and retain residents who exceed the retention standards of a typical assisted living residence—particularly residents who have become physically frail. To achieve this distinction, the Promenade has demonstrated to the Department of Health that it has appropriate levels of service capacity, staff, and training to provide an enhanced level of care. 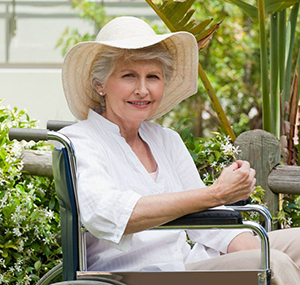 This designation allows eligible Promenade residents to age in place, rather than be discharged to a higher level of care. The signs of memory loss are devastating—and difficult to comprehend. The Promenade at University Place’s memory care community can help. Our staff provides individualized care on a 24/7 basis in a serene and comforting environment. We make it easy to switch between both environments so seniors can receive appropriate care—and continue to flourish. 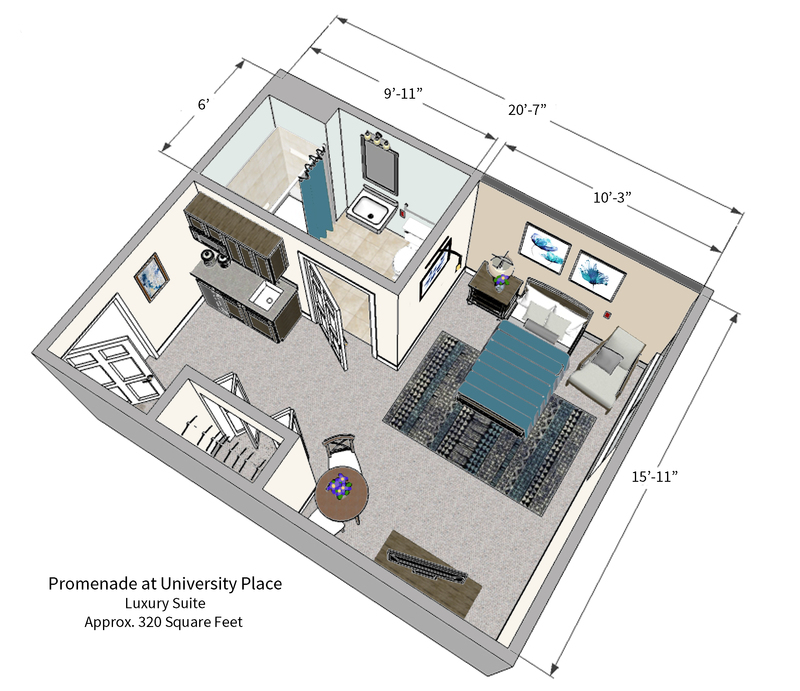 The Promenade at University Place is licensed, through the New York State Department of Health, to serve individuals with cognitive impairments such as Alzheimer’s Disease and other forms of dementia. 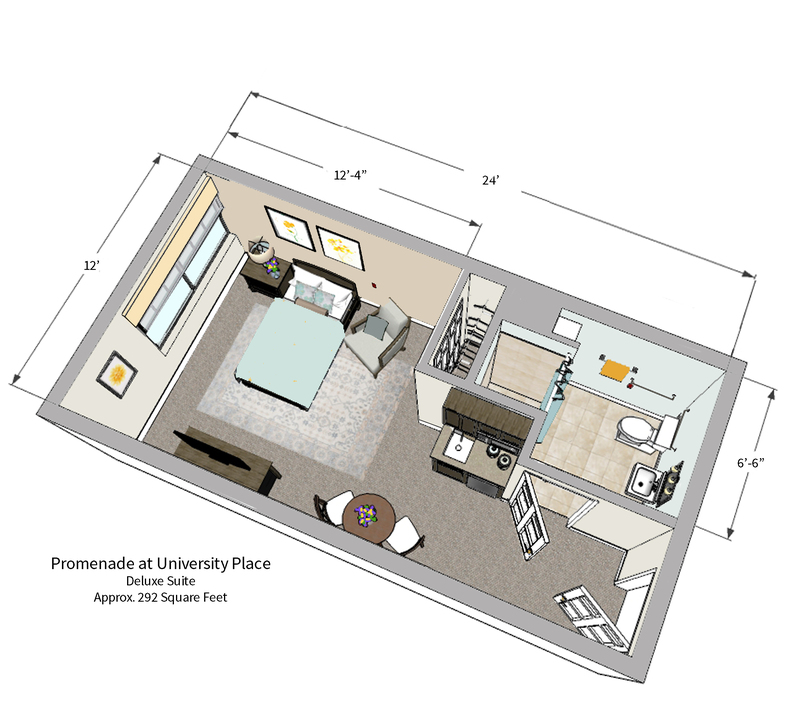 Promenade has designed a secure unit for seniors requiring more specialized services, more intense supervision, and a safer, secured environment specifically designed to appropriately meet their evolving needs as their cognitive abilities decline. The Promenade’s SNALR residents are provided with a safe, secure living environment where specialized programming, and services provide maximized freedom together with appropriate care for residents with Alzheimer’s Disease and other cognitive disabilities.